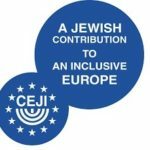 EUPJ Website | Rome Shabbaton – Registration open! 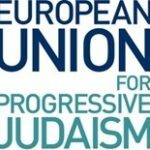 For more details and registration please click here. 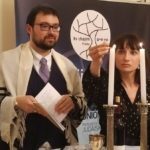 Ec Chajim holds inaugural Kabbalat Shabbat service and dinner at Blue Rose Hotel in Prague.